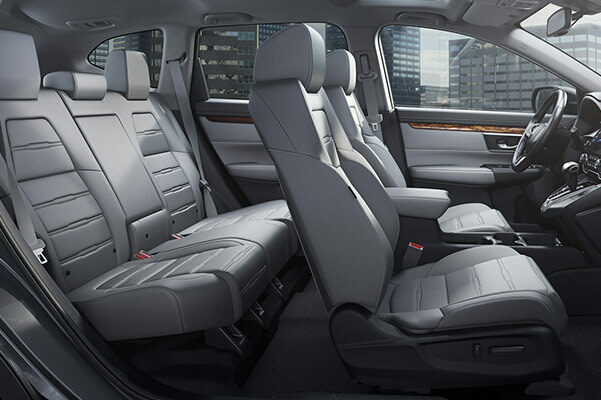 Buy or lease the 2019 Honda CR-V, for sale at our Honda dealer in Boston, MA, and explore Massachusetts with confidence. Loaded with capable drivetrain tech and efficient engine features, the 2019 CR-V changes the Honda SUV lineup for the better. 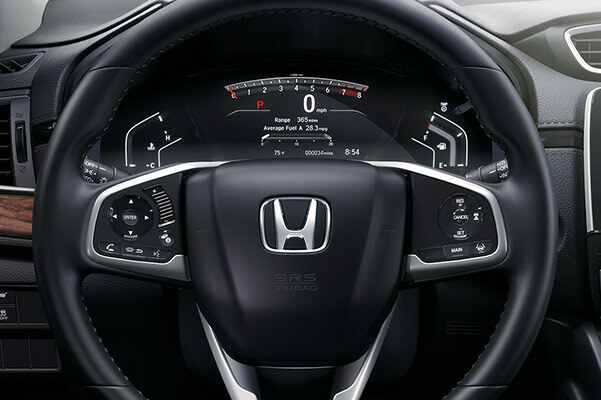 And when you slide into the 2019 Honda CR-V interior, you'll be greeted by modern entertainment amenities designed to keep every New England drive feeling fresh. Want upgraded cabin comforts? 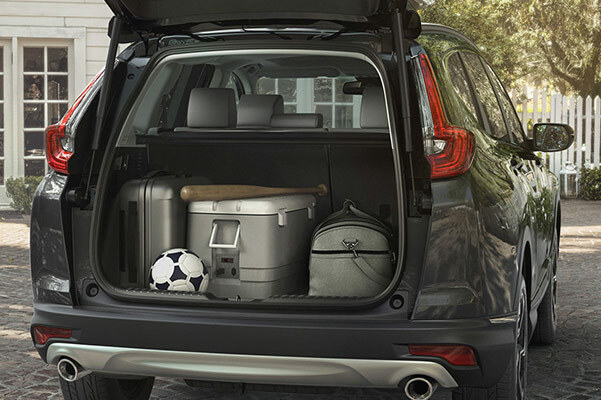 Opt for the 2019 CR-V Touring. Get the keys to a new 2019 Honda CR-V SUV at a great price when you ask us about our competitive line of 2019 CR-V lease and finance specials. Still don't know which of the 2019 Honda CR-V trims and colors are right for you? 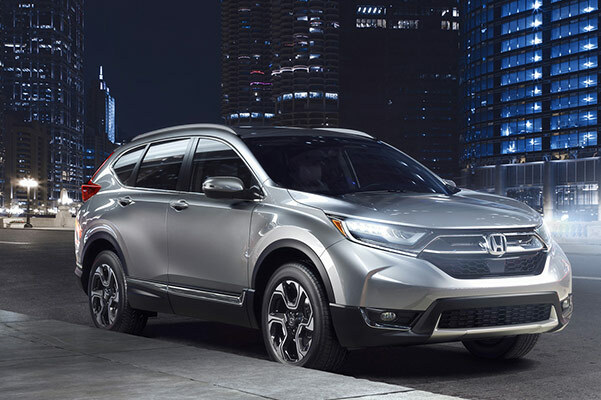 Browse the 2019 CR-V inventory at Herb Chambers Honda in Boston and let one of our experts help you make the right decision. Don't forget to ask about 2019 CR-V lease and finance specials that may be available to you!